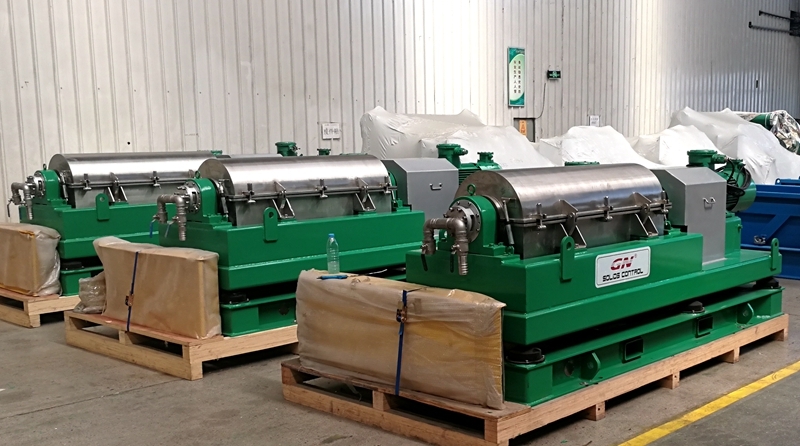 Recently GN solids control shipped one batch of solids control equipments to Uzbekistan for low temperature cold weather. The solids control equipments including shale shaker, mud cleaner, decanter centrifuge, vacuum degasser, etc, the environmental temperature is below -50℃.We have much experience to provide low temperature solids control equipments for cold weather, we had sold many sets of drilling waste management systems equipped inside the 40ft container to keep the equipments and drilling waste warm and prevent them from frozen and stop working. As the most professional solids control equipments manufacturer in China, we provide the complete line solids control equipments for oil & gas drilling rig, the main equipments as shale shaker, mud cleaner( also as combo unit), decanter centrifuge, vacuum degasser, centrifugal degasser, mud gas separator, mud agitator, mud gun, mud hopper, centrifugal pump, shaker screens, etc. According to client’s different requirement, we will provide different explosion proof standard vibration motor, electric motor and control panel to suit for different weather, different kinds of drilling fluids. 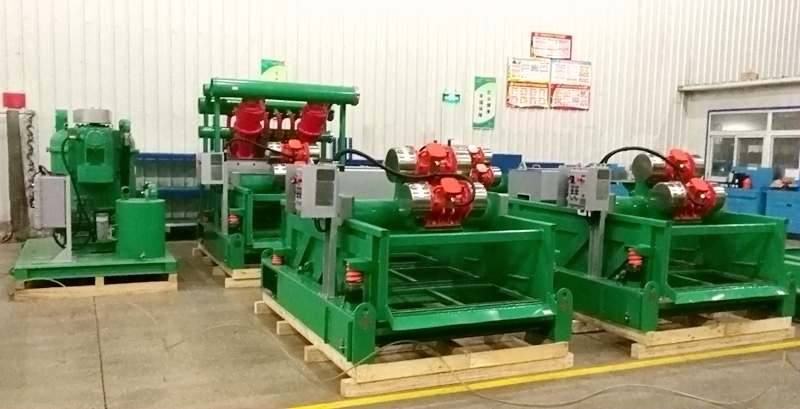 We have linear motion shale shaker and balanced elliptical motion shale shaker for option, also we have dual motion shale shaker to meet client’s requirement. 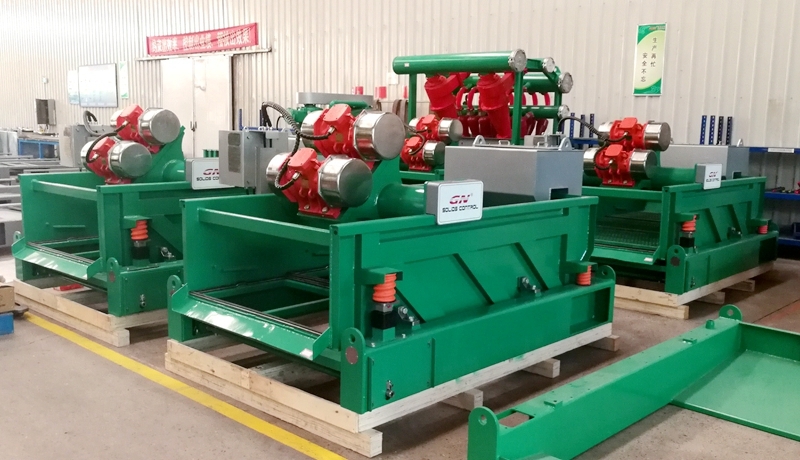 Normally linear motion shale shaker is enough for drilling, we use Italy Oil brand vibration motor or US Martin brand vibration motor or Italy Itavibras brand vibration motor for different projects. The composite material shaker screens are installed on the shale shaker freely, the shaker screen size is interchangeable with world famous brand shale shaker, GN solids control produced composite material shaker screen is with longer working life, better separation performance, longer storage life, larger effective screen area, better quality then traditional steel frame shaker screens. If you need low temperature or high temperature solids control equipments for special working area, pls contact with GN solids control.